Headquartered in Atlanta, Delta operates a mainline fleet of more than 700 aircraft. 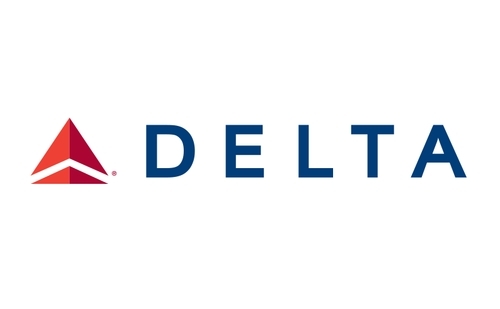 As a founding member of the SkyTeam global alliance, Delta participates in the trans-Atlantic joint venture with Air France-KLM and Alitalia. Including its worldwide alliance partners, Delta offers customers more than 13,000 daily flights, with hubs in Amsterdam, Cincinnati, Detroit, Memphis, Minneapolis-St. Paul, New York-JFK, Paris-Charles de Gaulle, Salt Lake City and Tokyo-Narita. The airline’s service includes the SkyMiles frequent flier program; the award-winning BusinessElite service; and more than 50 Delta Sky Clubs in airports worldwide. Delta is investing more than $2 billion through 2013 in airport facilities and global products, services and technology to enhance the customer experience in the air and on the ground.